"Training Collaboratives as a Means to Enhance Cultural Competency" Peers are uniquely positioned in the delivery of healthcare, with a great opportunity to culturally broker relationships between people, health professionals and the overall healthcare delivery system. By enhancing cultural competence, peers are able to recognize and share skills, attitudes and behaviors around discussions about culture of service-users and healthcare professionals. This allows for greater understanding between service-users and the healthcare providers that serve them. We've learned that the didactic format of most cultural competency training does not provide an ideal modality for conveying the important tenets of cultural competency. Rather, training collaboratives provides an opportunity for participants to have a safe space to reflect on their own culture and worldviews, and its effect on their recovery. This, in turn, becomes an educational experience for participants as they begin to exchange their thoughts and feelings on how culture affects their personal recovery and work as peers. The presenters of this webinar will describe the development of the Peer Cultural Competency Training Collaborative (PCCTC): Facilitator's Guide which provides a strategy that allows each participant to be involved in the "training" of others by sharing their cultural experiences, challenges and strengths. The PCCTC utilizes a group format that is centered on guided discussions and conversations of cultural competency themes over four sessions. More importantly, participants obtain skills on how to have conversations around culture. 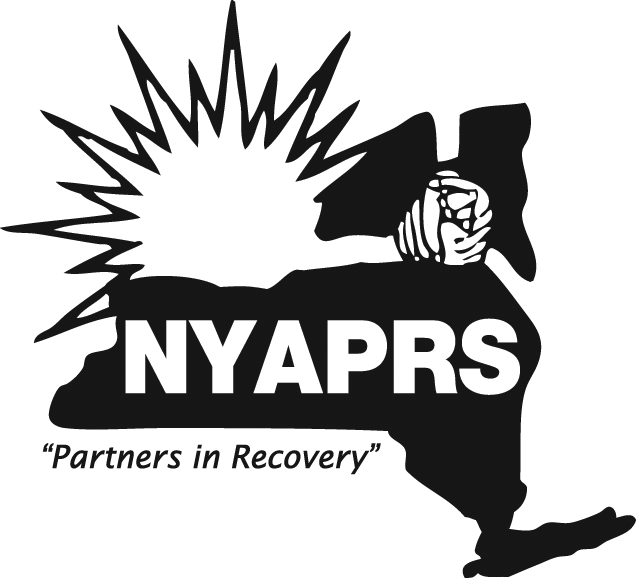 For more information about this event, or to join NYAPRS visit us online at www.nyaprs.org,<http://r20.rs6.net/tn.jsp?e=0019VuC30SUCL6QLDrNQC64snIP8HSrl31TZHseyARNPIVCYqYfveg8tvZ8nii82Qfq48O6UNTVnuBygZ--lG-58wYoJCiO3Ss7bFPfdEPK5bE=> or call our office at 518.436.0008!